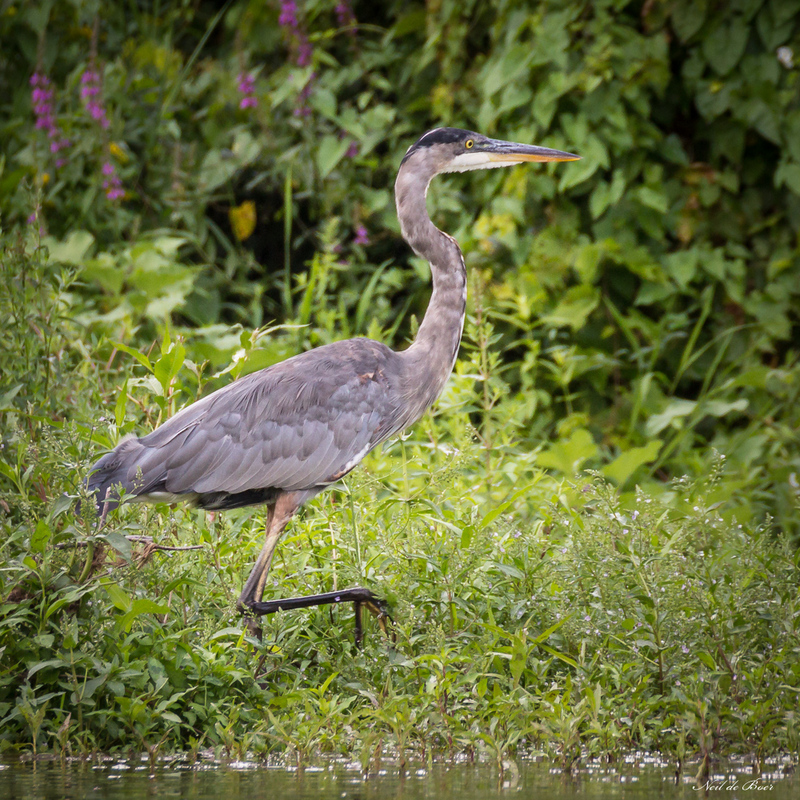 Went kayaking on the Grand River in Cambridge today and was rewarded with this beautiful Heron strolling along the river bank. We managed to get to Lake Louise before the bus loads of people arrived. There were lot’s of other photographers there all looking for the right light and unique angle. 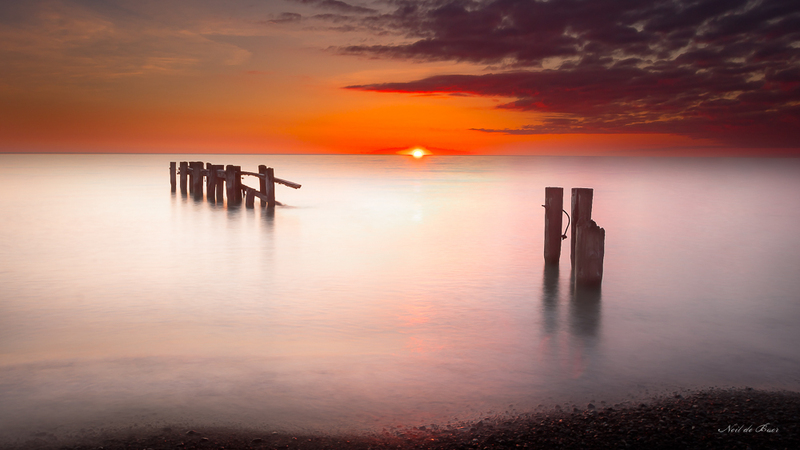 Even though it has be photographed millions of times we all do our best to capture how grand it really is. 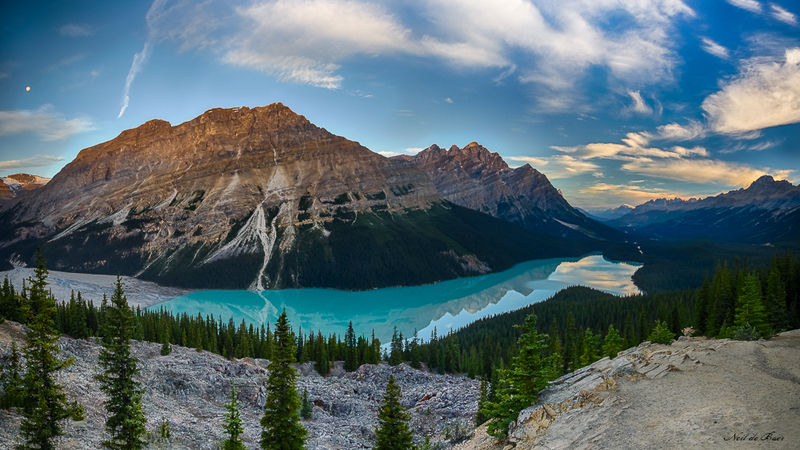 Peyto Lake is another of the beautiful Rocky Mountain locations we visited this summer. Located just north of Lake Louise this lookout is on Bow Summit. We arrived early in the morning and after a fairly steep climb up a paved pathway we were rewarded with this beautiful view! 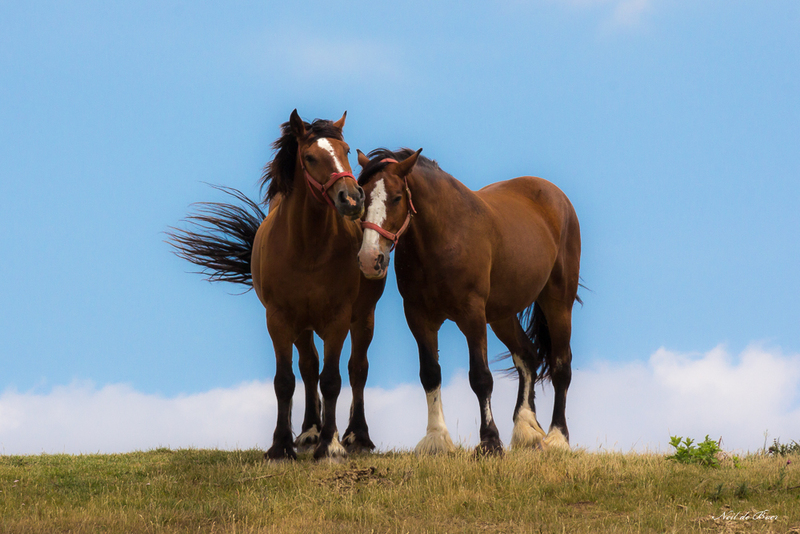 We were on our way home from church today and spotted these two on the crest of a hill enjoying the view. Despite the chaos going on in the world today scenes like this give me a sense of peace. 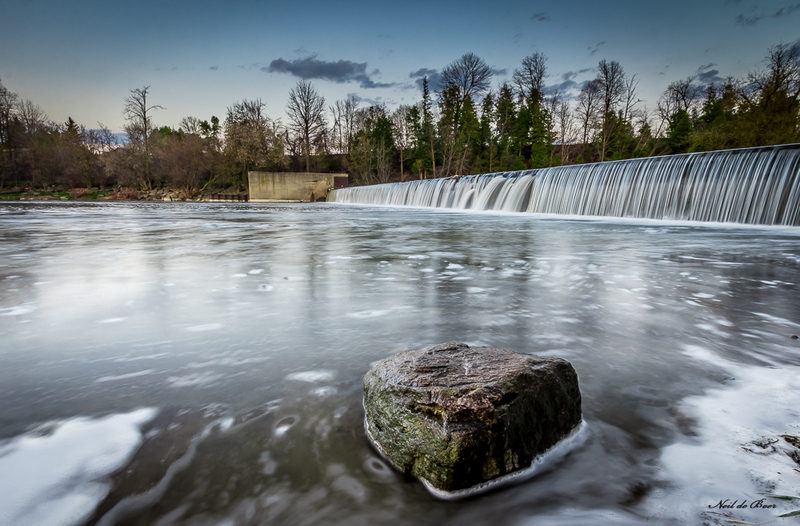 Early this spring I went with a few photo friends to take some shots at Sherman Falls in Ancaster Ontario. 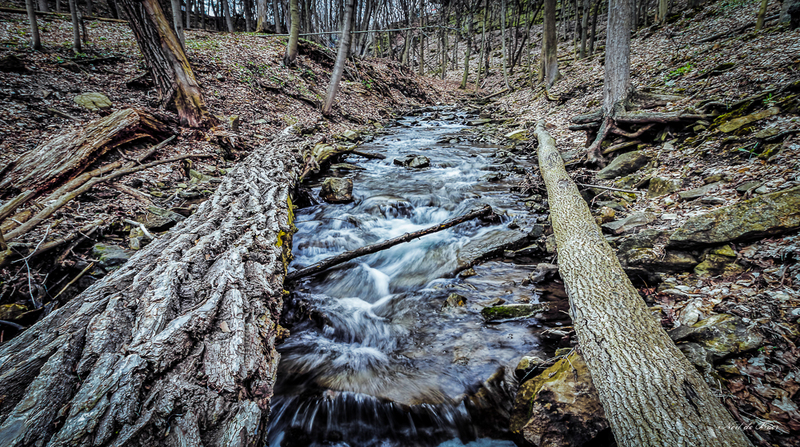 This is Ancaster Creek – downstream from the falls.